When starting a low carb diet, would-be dieters are always anxious to know what foods to eat on a low carb diet and what foods to avoid. It’s about choosing foods that are low in carbohydrates and avoiding foods that are high in carbohydrates. 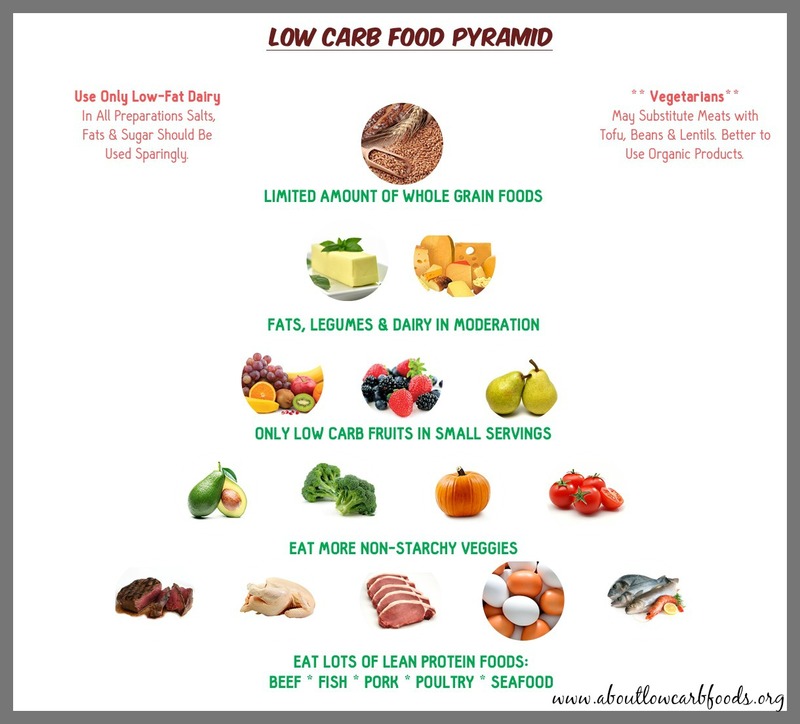 The following provides a better understanding of what foods to eat on a low carb diet and which ones to avoid. What are The Best Low Carb Foods to Eat on a Low Carb Diet? 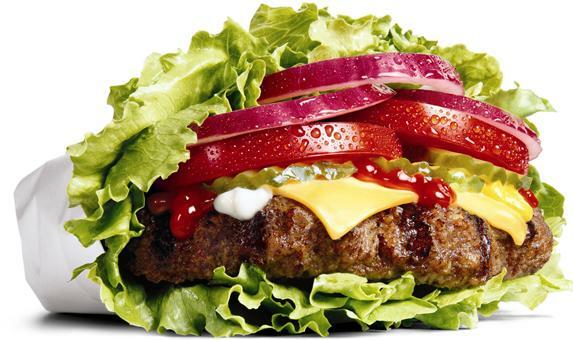 Low carb diets are usually equated with high protein foods. Consuming sufficient amounts of protein is the basis of this diet. In fact, nutritionists and medical practitioners recommend that at least thirty-five percent of calories consumed be in the form of protein. Some low carb foods are extremely high in protein while others have only small quantities. Foods that have a high protein content include poultry, lean meats – beef, pork, veal, lamb – beans and tofu. Foods that contain a high amount of protein are bacon, pork chops, steak, cottage cheese, and eggs. Vegetables are rich in key nutrients such as nutritional fiber, antioxidants and vitamins.A low carb diet emphasizes eating large quantities of non-starchy vegetables, such as cabbage, eggplant, celery, mushrooms, green-leaf vegetables, asparagus, onions, peppers, pumpkin, cucumber, celery and zucchini. Broccoli and cauliflower are also acceptable, but in limited quantities. Preferably, vegetables should be one of the largest groups of food in your diet. They should also cover at least half of your plate. 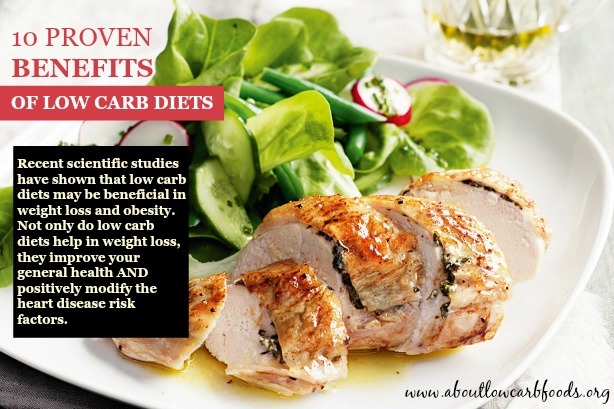 There are however some vegetables or foods to avoid on a low carb diet. These include, but are not limited to, peas, corn, beets, carrots, potatoes, and winter squash. The key is to eat fruits that contain low to medium amounts of sugar. 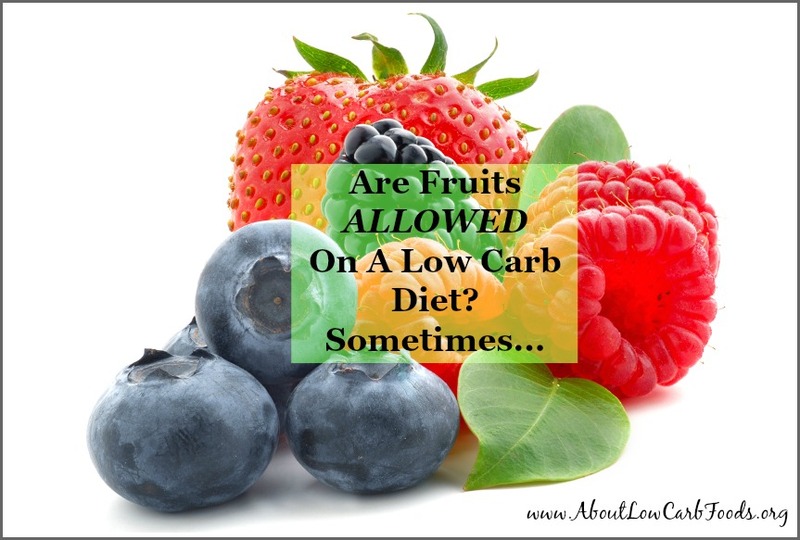 These low carb fruits include limes, strawberries, cantaloupe, raspberries, lemons, blackberries and blueberries. Dried fruit, such as raisins and figs, and tropical fruit, such as oranges, bananas and pineapples, contain the highest amount of sugar, and therefore should be avoided at all cost. Bio and organic fruits are healthier low carb food selections because they are free of insecticides and other harmful substances that can cause problems to your health, such as headaches, nausea and vomiting, and neurological and reproductive problems. There is a wide selection of dairy products (cottage, hard and soft cheeses) which can be included in your low carb foods diet. Dairy products such as full-fat and cream cheeses, and butter are allowed but you should limit their consumption. These products are rich with key nutrients such as protein, vitamins B12 and D, riboflavin, calcium and phosphorus. Cheese is also a great source of calcium, phosphorus and protein. It’s necessary to fulfill your body’s need for essential fats like Omega-3 by consuming flax oil and fish products like mackerel and salmon. Omega-3 has plenty of health benefits. These include improved heart health, reduced risk for sudden cardiac death and depression, and lower blood pressure. Foods with the highest amount in omega-3 include fish oil, flaxseed, caviar, radish seeds, and chia seeds. Butternuts, walnuts, and basil also have plenty of omega-3. Low carb foods with a high amount of monounsaturated fats, such as nuts, olive oil and avocado also have undeniable health benefits. These benefits include lower cholesterol levels, reduced belly fat, weight loss, and reduced risk of cancer, heart disease and stroke. Dried nuts (pistachios, cashews, walnuts and almonds) are one of the low carbohydrate foods that you can eat on a low carb diet, but only in limited quantities. High-fiber complex carbs, such as whole grain pasta and bread, brown rice, and barley are recognized by some to be part of a fairly low carbohydrate diet. Being diet-friendly and loaded with nutrients such as protein and minerals, makes grains and nuts a vital ingredient of your low carb diet. Nuts contain omega-3 fatty acids which help in the reduction of inflammation and oxidation. Nuts and seeds such as sunflower seeds, almonds and pistachios are also high in protein content, yet low in saturated fat. If you want your low carb lifestyle to be successful, you need to consider what foods to eat on a low carb diet. 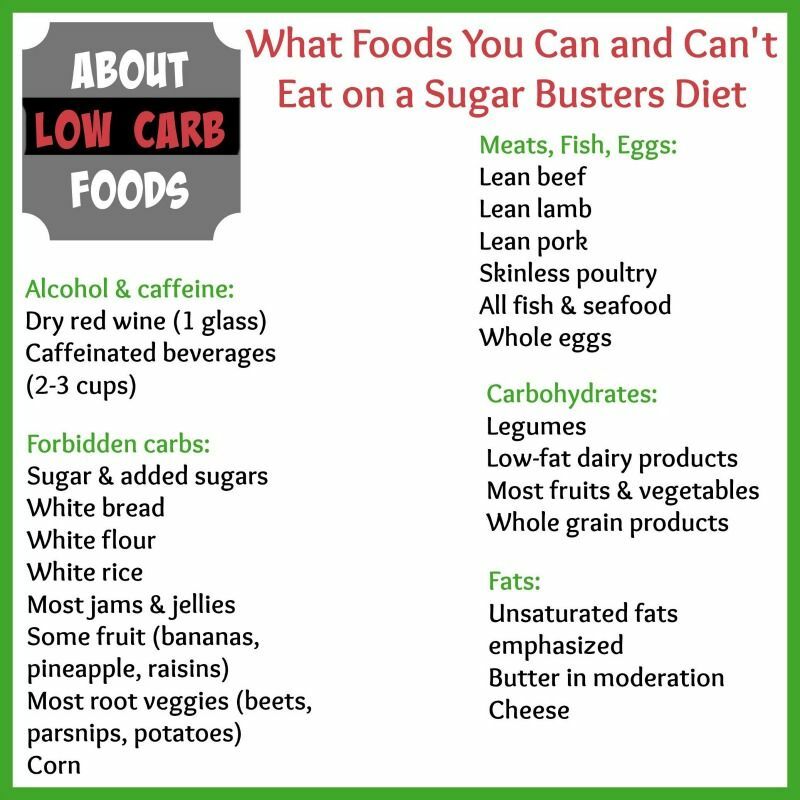 It’s important that you have a list of what foods to eat on a low carb diet and what foods to avoid on a low carb diet. 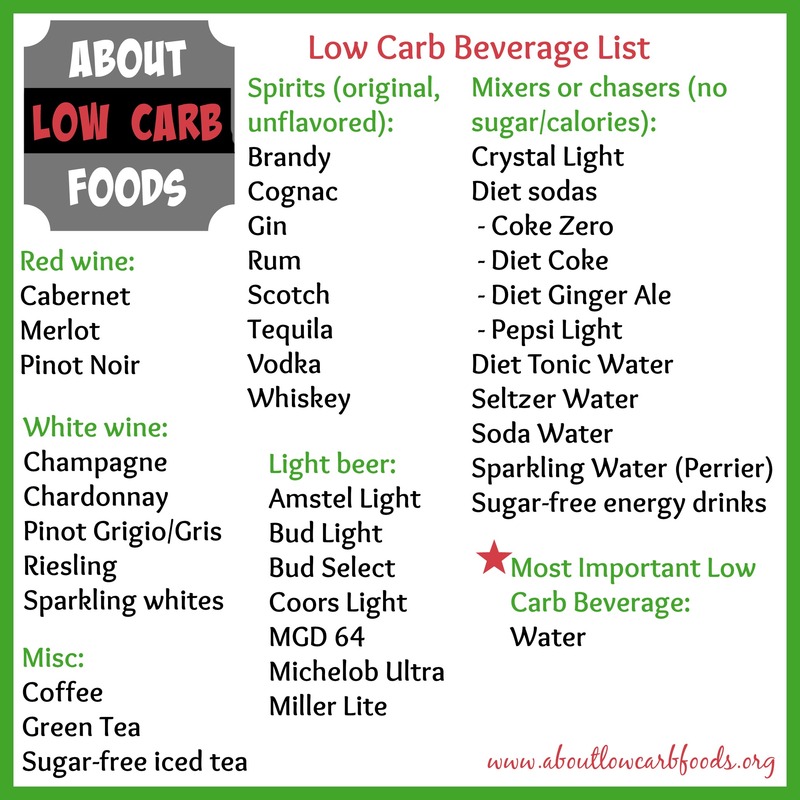 Other low carb products that may be consumed in limited quantities include low-carb beer, dry red wine and white wine. The good news is, being on a low carbohydrate diet doesn’t necessarily mean that you can not satisfy your sweet tooth by having a piece of cake or a candy bar. Moderation is key! It’s better to regard those sugary and starchy foods as rare treats.